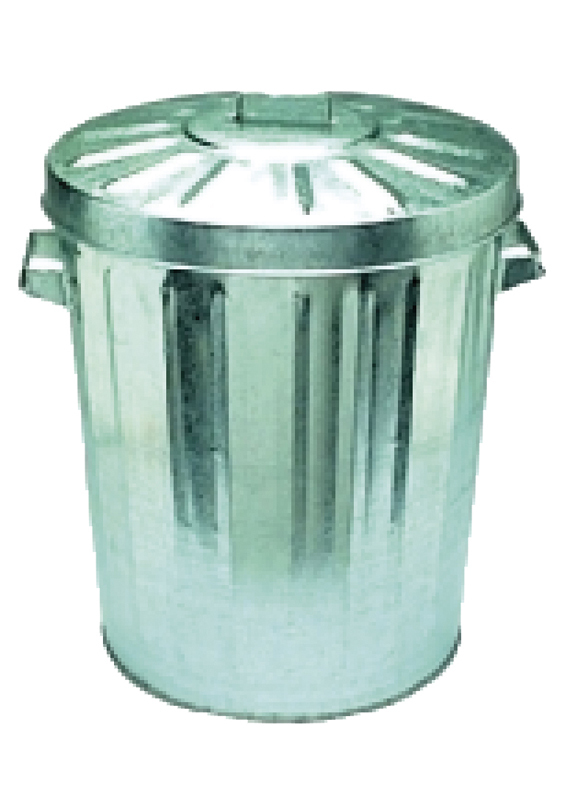 Strong, long lasting and secure galvanised steel bin with a lid from Oates. Galvanized finish for added fortification. Side handles for easy carrying. This rubbish bin is in 46, 55, 75 litres capacity. 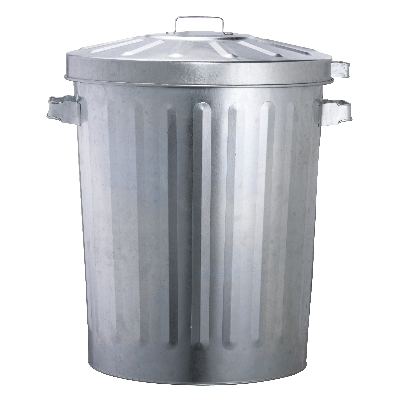 This long lasting durable bin with handles and a lid will take care of all your outdoor waste and recycling needs.